Jay Sebring’s salon was recreated for Quentin Tarantino’s movie "Once Upon a Time in Hollywood" at the ORIGINAL LOCATION on Fairfax Ave.!!! 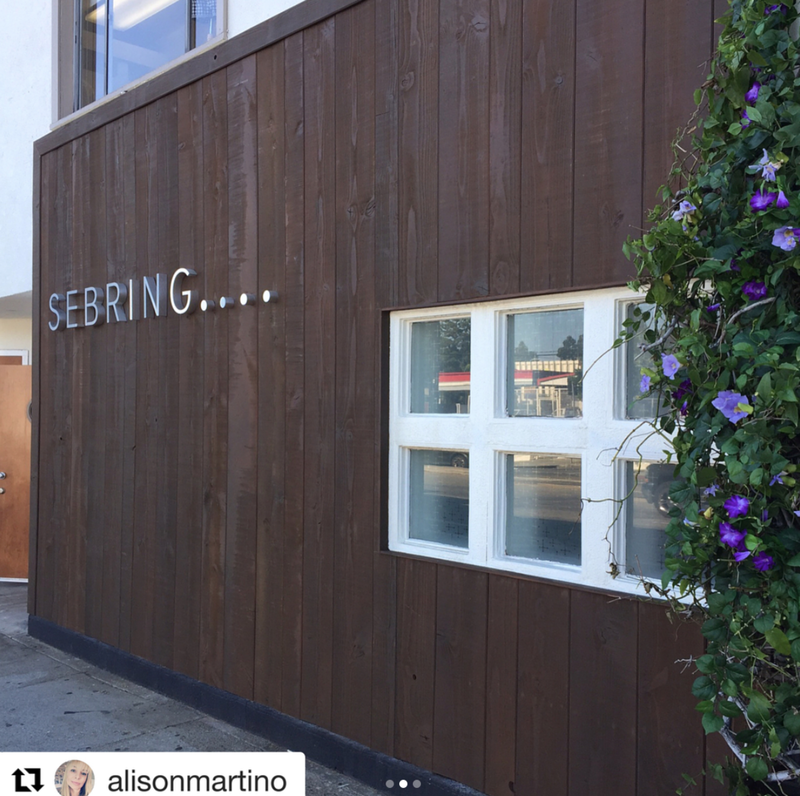 The sign was covered when I was there but check out @alisonmartino’s photo of the uncovered ‘Sebring...’ sign. 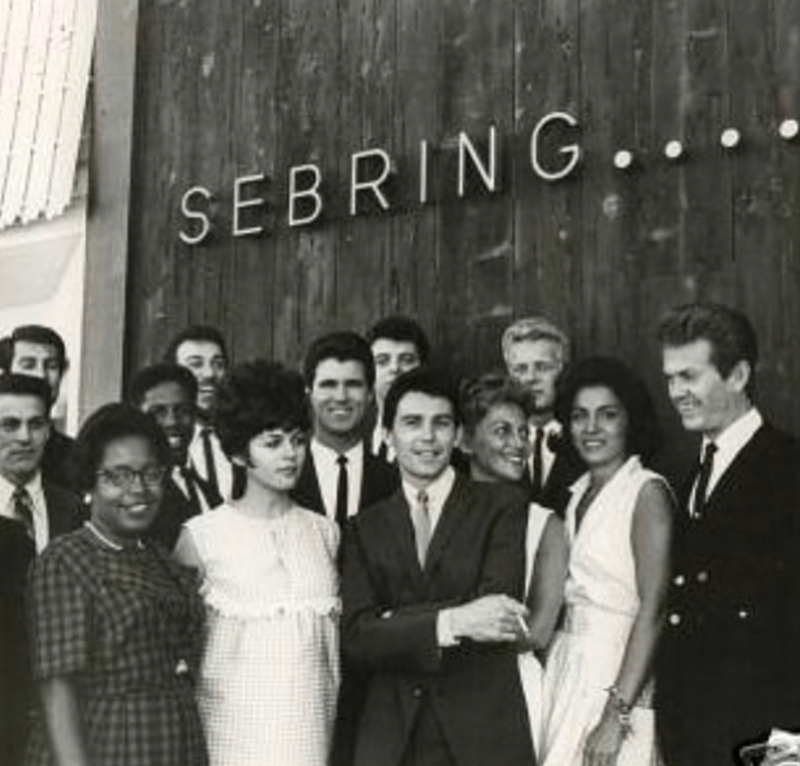 Sebring is best remembered for being Sharon Tate's best friend/ex-boyfriend who was murdered along with Tate and their friends by the Manson Family, but Sebring was a celebrity hairstylist before there were celebrity hairstylists!